By time I don't mean sitting around and waiting for buildings to upgrade like Clash of Clans. I mean Time spent in the game improving your account. Castle Clash has created so many game modes it is unreal. This is one of the reasons I enjoy Castle Clash so much because you can play for hours and still have something to do. 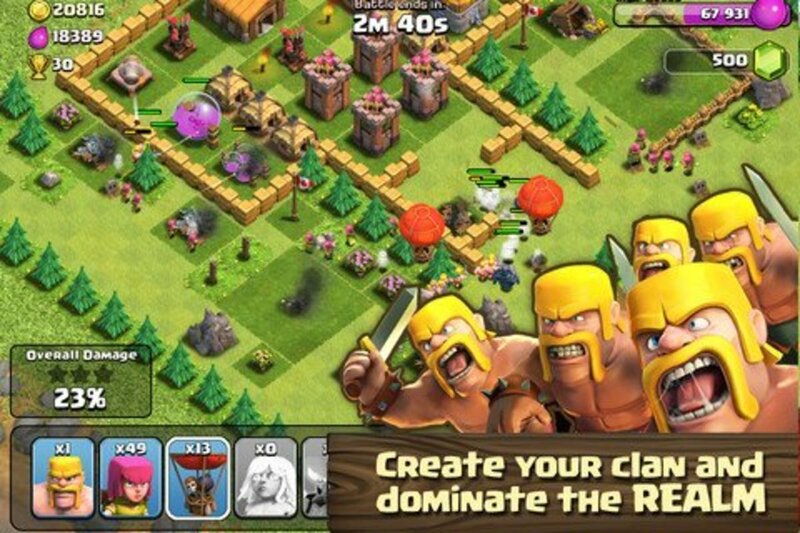 Thus I like to call this game Clash of Clans 2 because it is the better game ;). In order to become and maintain a top account you need to follow all of them. 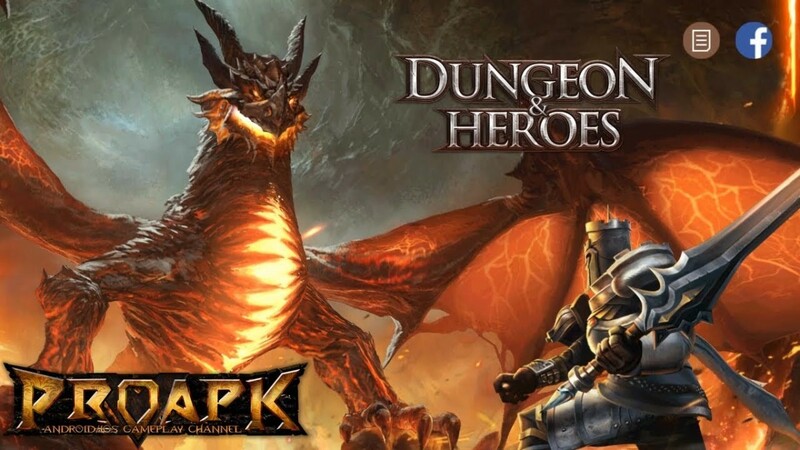 This includes HBM, Hero Trials, Raiding, Dungeons, quest board, Lost realm, Lost battlefield, Arena, Hero expeditions, Storm Mesa, Wretched Gorge, Torch Battles, Boss fights, and even Building upgrades. You need to put certain times aside throughout your day where you can use up your tries and complete certain in game tasks. Doing these things can quickly make you a top player because not everybody can complete all of these tasks. Boss 3, Mesa 4, and Some Crest bags! 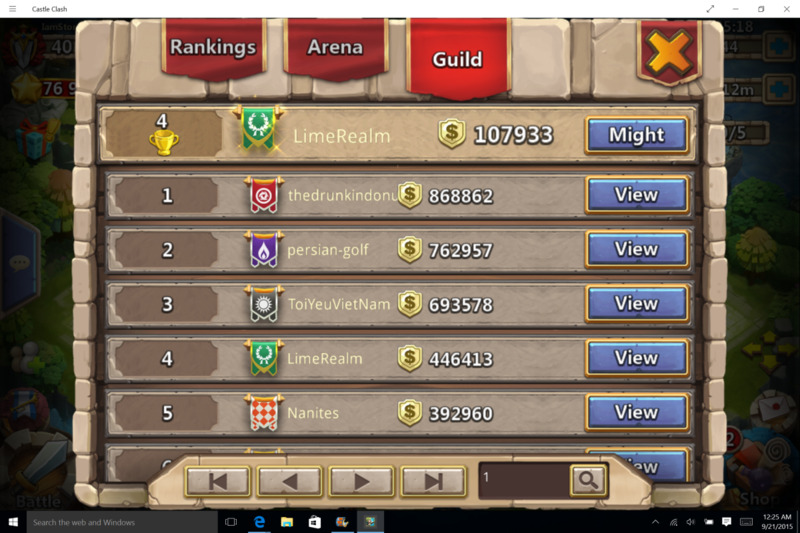 Nobody can make it to the top of the Castle Clash leaderboards without spending money. 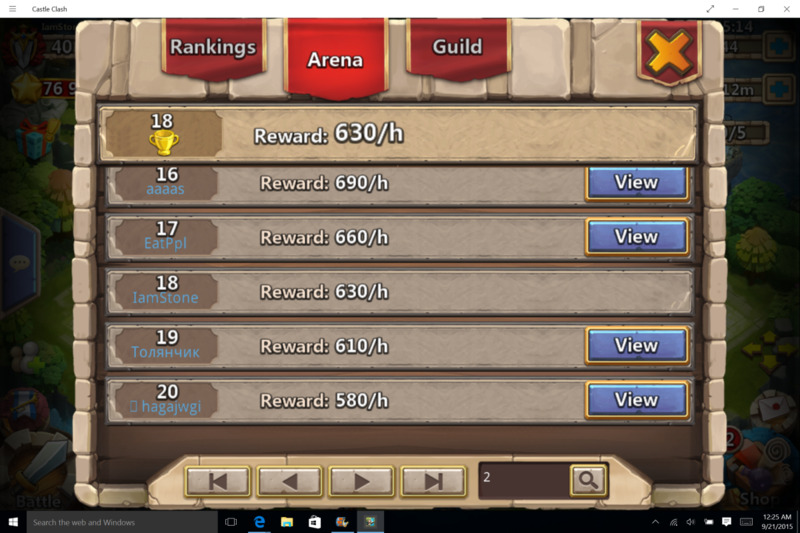 Lets be honest, IGG makes us spend loads of money to stay at the top. Rolling for heroes is extremely important because almost all legendary heroes serve their purpose, making all of them necessary. I'll tell you why this is. Currently every Castle Clash account needs to have a Pumpkin Duke in order for their account to be successful. Why? Because Pumpkin Duke is so overpowered that without him you didn't stand a chance against other players. This is proving to be less and less true because IGG continues to reach more over-powered heroes, which in a way is rebalancing the game. For example many people can solo HBM J with just Vlad Dracula, and in arena Harpy Queen can slow down the enemies Pumpkin Duke so much that you win before the enemies Pumpkin Duke can even Proc! Castle Clash is releasing all these new heroes so that one hero will not be the downfall of your account. If you think about the most recent heroes released you will find truth in what I am saying. Santa Boom, Vlad Dracula, Harpy Queen, Warlock, Treantaur, and Skull Knight! all of these heroes are extremely over-powered. 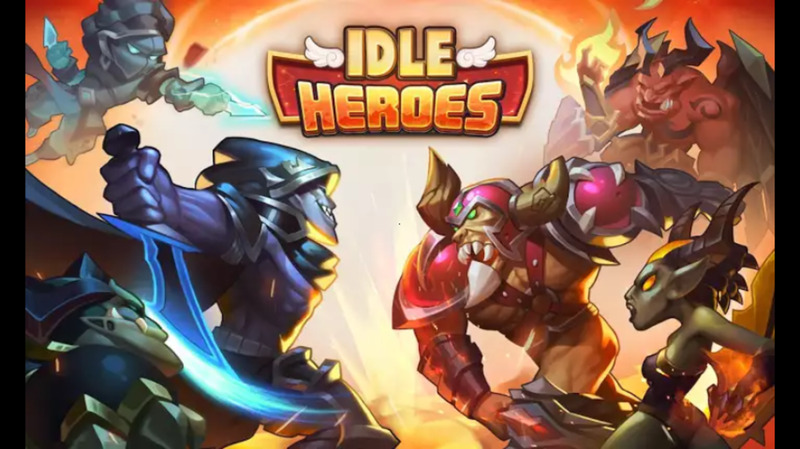 This is why you need to roll for heroes because all the new heroes being released by IGG are essential! Talents are just as important for your heroes even though they cost twice the gems. Having great talents can make or break your hero. 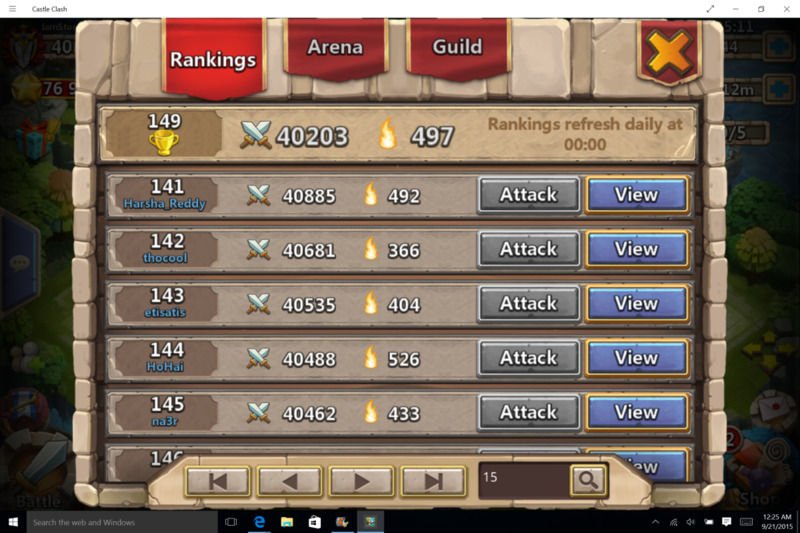 If you are trying to grow in Player v. Player game modes like arena then revitalize is your talent. 5/5 revitalize is essential on Cupid and Aries in the arena. If you want to grow in other game modes then the Wargods, bulwarks, and berzerks become important. A list of heroes and what I Believe to be their best talent. If you want to know what it feels like to be a big spender, but don't actually want to spend the money then check out the video below to find a hero rolling simulator! Castle Clash Simroll - Get Unlimited Gems!!! Being in a top level guild is extremely important in Castle Clash for 4 main reasons: Torch Battles, Boss Fight, High level Mesa, and camaraderie. If you need a new base setup watch the video below for any base setup from town hall 8 - 15. A lot of people say to keep your might low and let it grow as your heroes progress. However, I believe you should boost your might as soon as possible! 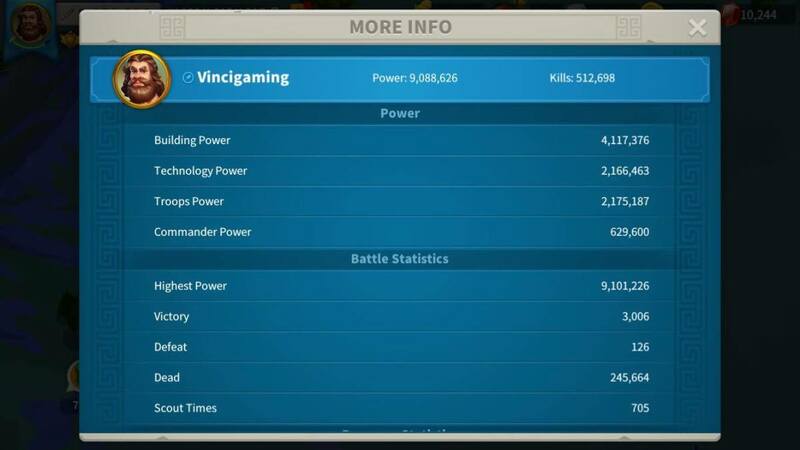 The photos above are my account in the Windows Castle Clash server. That account was only made 50 days ago, and look at those rankings! I did that by raising might right away! Raising your might has so many positive results such as Better daily rewards, more honor badges and merits earned in hero expeditions, more experience books earned from the quest board, and a hero boost in arena! The only con of boosting your might is the increased difficulty in raiding. However, you won't have to deal with it for long because your heroes will grow so much faster with your higher might! So raise your might so you can reap your rewards! The three main ways to raise might: Fill your heroes altar with legends, level up your legendaries, and INSCRIPTIONS. 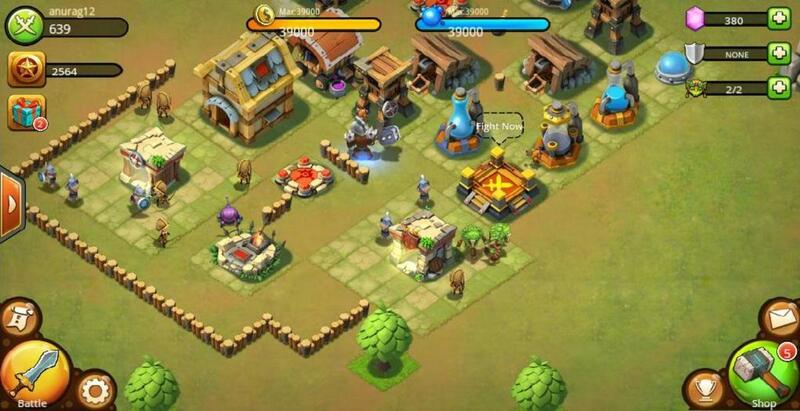 Castle Clash's Lost Realm is one of the most important game modes in the whole game. Why? Because of second talents. Anybody can spend all their money to get the best talents in the game, but you can't buy second talents. This is where the dedicated prevail. Keeping track of your lost realm proves its worth. Getting high level secondary talents proves to be a pain in Castle Clash. 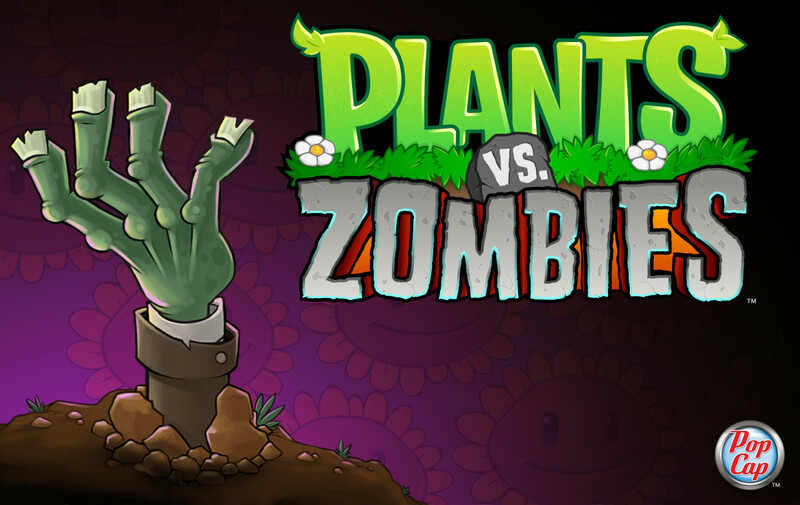 The low levels are easy, but the high ones are nearly impossible to reach. You need to obtain 4 level 1 crests to combine to make a level 2 crest. Then, you need 4 level 2 crests to make a level 3 crest, thus meaning you need 16 level 1 crests to make a level 3 crest, and so on. 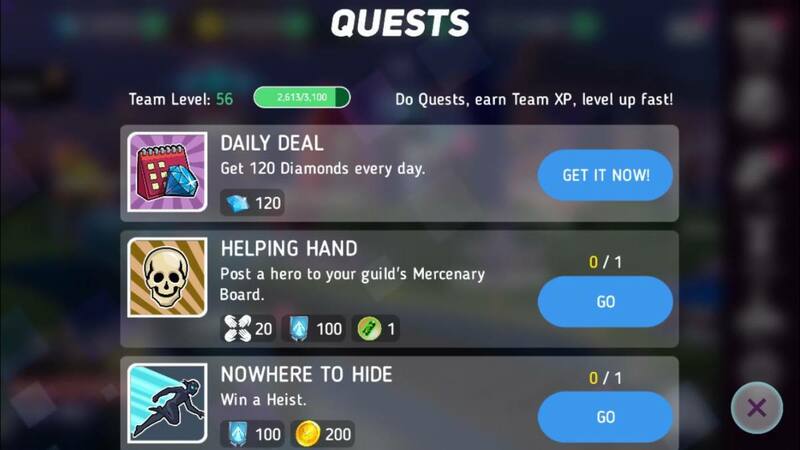 You can see why the lost realm can be such a grind. Always have your gold vaults full when doing your lost realm. Spend gems on the level 2 crests in the merchant. Check back every 12 hours to use your stamina. Opening over 100 Crest bags, and 30 mesa 4 chests! Absolutely not, this was Garbage! 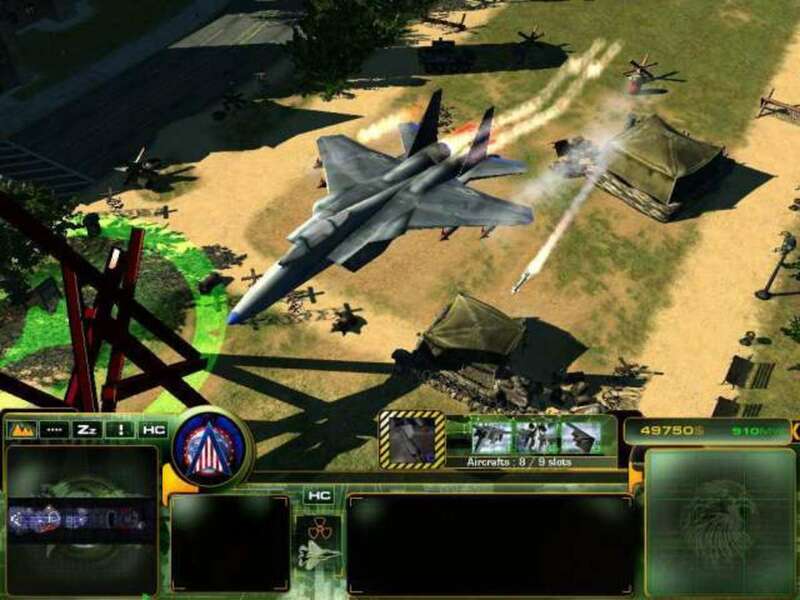 Can you make a list of the best heroes?